for $635,000 with 4 bedrooms and 2 full baths, 1 half bath. 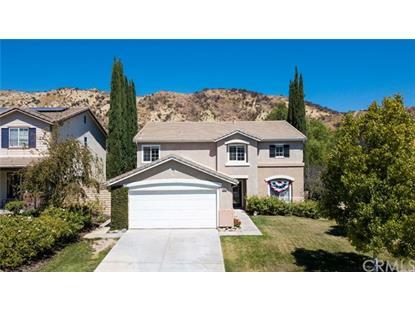 This 3,170 square foot home was built in 2000 on a lot size of 0.1469 Acre(s). 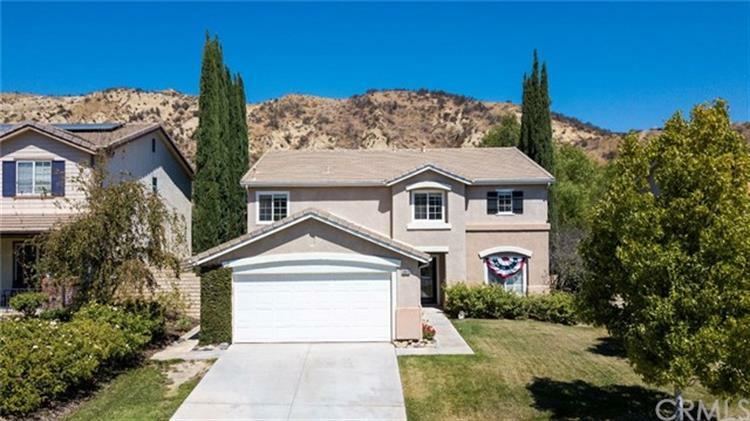 Welcome to Beryl Place, a grand two-story home in the Hillcrest neighborhood of Castaic. This home boasts more than 3, 000 sq.ft. of living space which includes a gracious master bedroom with a walk-in closet, 3 additional bedrooms upstairs for a total of 4 bedrooms plus there is an upstairs family loft. There is a large living room, den, and formal dining area downstairs with a grand kitchen that looks out to the backyard with a fire pit for entertainment in the evenings.